I am thrilled to personally invite you to Taste Utah! Utah as the dining destination. 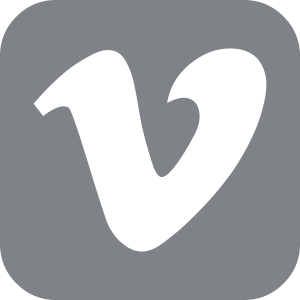 I am thrilled to personally invite you to Taste Utah! 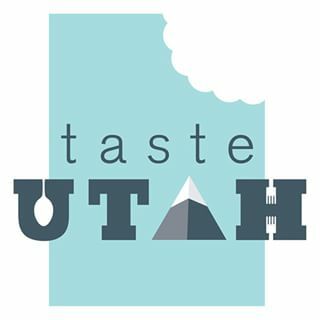 Taste Utah is the Utah Restaurant Association’s 2015-2016 marketing campaign, branding the great state of Utah as THE dining destination. We’ve been in production this summer for our first leg of the campaign, a reality culinary competition show, “Utah ProStart Teen Chef Masters” based on our Utah ProStart Program. Utah ProStart is one of the most successful programs in the nation and we are excited to highlight it. This show will feature mentor chef ‘s Chef Viet Pham, Chef Logen Crew, Chef Briar Handly and is hosted by URA board member Matt Caputo. The winning teen chef will receive a four-year scholarship to Johnson & Wales University. In conjunction with this exciting new TV show “Teen Chef Masters” is our new 2015 “Let’s Eat Out” commercial campaign encouraging consumers to “Get Tasting Utah!” In January 2016 the URA will invite the world to Taste Utah, in a new television series highlighting “dining is the destination” as representatives from the URA visit many of you around the state to share (on TV) all the incredible culinary offerings throughout the great state of Utah. Of course, we are always working tirelessly to represent you on all fronts with top state officials, policymakers, and local political leaders discussing issues affecting our industry. The URA is working on the 2013 food code which includes meeting with state and local health departments. Adoption of the food code will create uniform food safety regulations for the entire state to include procedures for food handler permits and training. The URA is building industry together.Our ServSafe classes are always available to you every Wednesday, and ServSafe Food Handler Permits are nearly ready for on-line accessibility.